Tempered glass is a type of safety glass, processed by thermal or chemical treatments, to increase its resistance compared to normal glass. This is achieved by placing the outer surfaces in compression and the internal surfaces in tension. Such stresses cause the glass, when broken, to crumble into small granular pieces instead of splintering into large jagged fragments. Granular pieces are less likely to cause injury. Glass is an element that has never stopped being used in homes and offices. Their applications are broad, as unlimited as imagination. You only have to analyze in detail the space and the functionality that you want to give: handrails, tables, doors and floors. This article is focused on glass floors. They are made of laminated glass formed by layers of the same material. These are joined by a process of precision and heat. 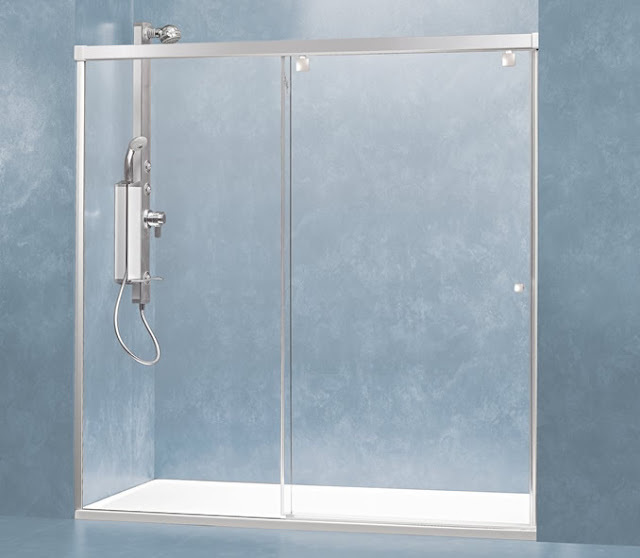 The result is a glassy material resistant, which retains the original transparency and allows the finish to be totally resistant, durable and, above all, safe. In the case of floors must use tempered and laminated glass. It should be noted that tempered glass is four times more impact resistant. The width and size of the material will depend on the space you occupy and how it will be subject. The glass used can have a thickness of 12, 16, 20, 24 and up to 30 millimeters. Processing time and cost will depend exclusively on the design. They are totally useful to visually expand the small spaces you should if they bring size to a space of short dimensions, also achieves more modern and colorful environments, and allows us to make much better use of ambient light, whether natural or artificial. All Interiors New York, came to stay in the heart of our customers when it comes to interior remodeling, in this case we have innovative designs of glass floors that you can meet when contacting us, we have the classic glass sheets, we can apply some color or decorative and more importantly we have non-slip glass floors. 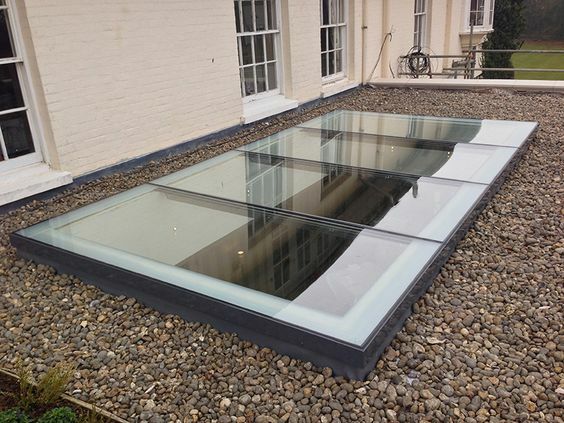 In case we did not install lighting in our glass floors or in some already existing, what are you waiting for? Contact our experts to know more about our products. In conclusion: It is a practical, effective, affordable and efficient solution for small works and high-level unified spaces. Article Built on: Patricia Rossi (n.d.), Un vidrio hecho para pisar fuerte (Septiembre 2012), Pisos de Cristal (n.d.).